Click Here To Learn When We Are Open. No Problem! Click Here To Launch Google Maps. Ronak earned her diploma and certificate in Dental Hygiene from the Aplus Institute in 2010. 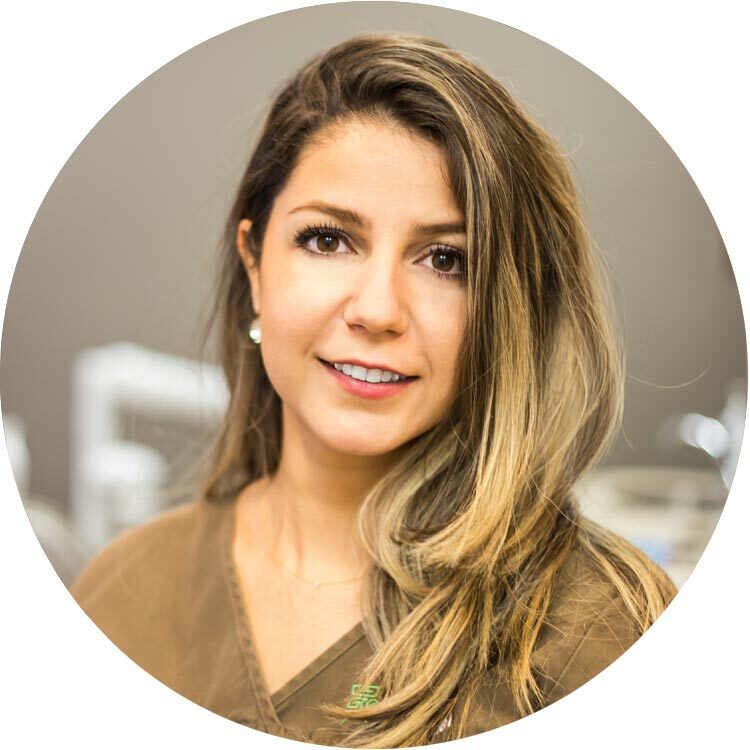 She has a bachelor of science in biology from Ryerson University, and is an active member of the College of Dental Hygienists of Ontario. She is dedicated to improving her patient’s oral health and keeps up to date through continuing education courses. In her free time, she enjoys reading, watching movies and camping.